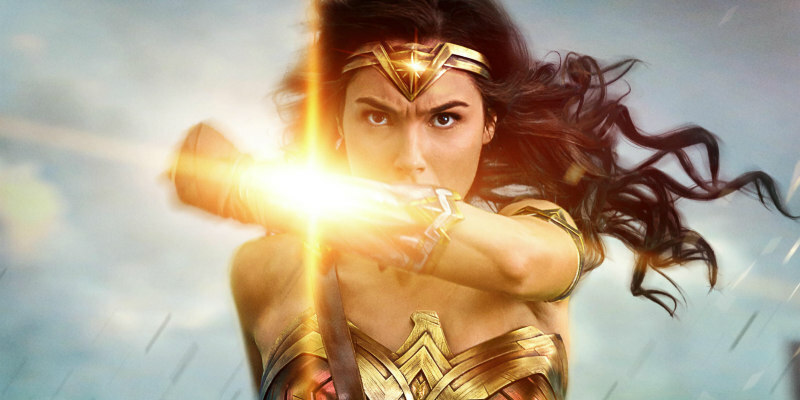 A new poster features Wonder Woman in action. Starring Gal Gadot as the titular comic book heroine, Wonder Woman arrives in UK/ROI cinemas in less than a month - June 1st. 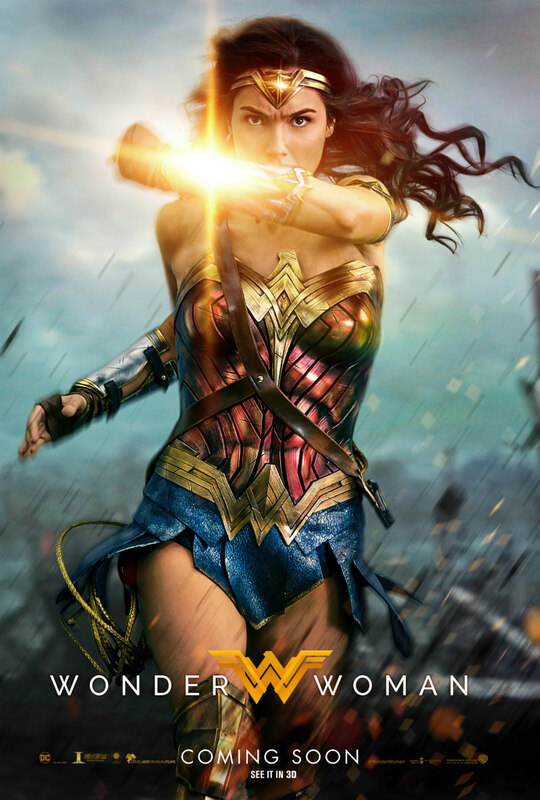 Warner Bros. have released a new poster - titled 'Deflection' - which features Gadot's Amazon mid-action.